First revealed back at Gamescom last year, Close to the Sun will be back at Gamescom 2018 with an exclusive closed-door build in the Business area. 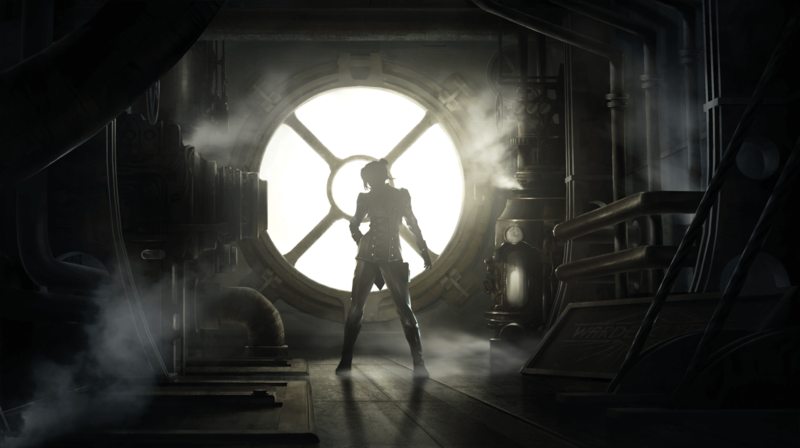 The game’s visuals are heavily inspired by Art Deco, Art Nouveau and Steampunk, with players charged with both exploring and surviving Tesla’s dystopia domain in first-person as they venture towards a promised salvation. What lies in wait for those who manage to dance away from death within a world seemingly intent on bringing about their demise? Close to The Sun is currently scheduled for release on PC, PS4 and Xbox One in 2019, powered by Unreal Engine 4. Follow the game on Facebook and stay tuned with us.